Fabulous offering in Emerald Lakes! One of the prettiest properties nestled on the water with panoramic views. Sunlight shines through the windows with southern exposure illuminating all the glorious details in this beautiful condo. 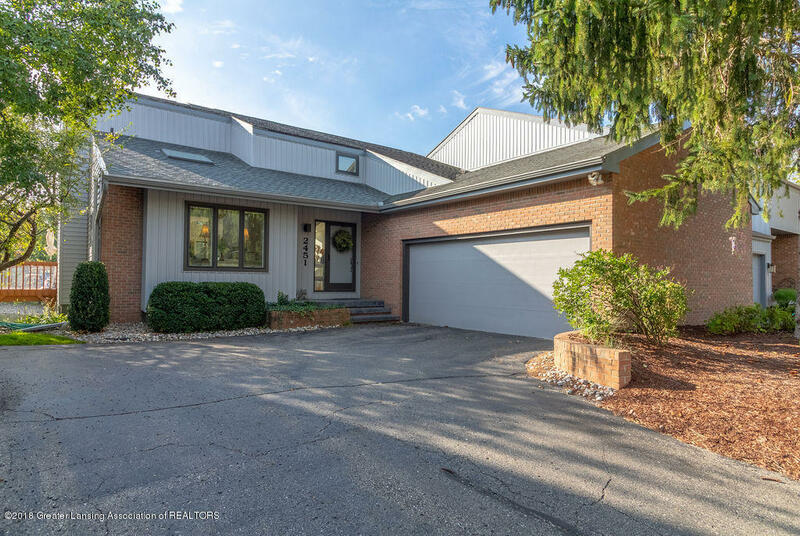 Enjoy the beautiful foyer entry, two story great room, and formal dining room with direct access to the extensive decking overlooking the Lake! Gourmet kitchen complete with new tile flooring, quartz counter tops, all newer stainless-steel appliances (except refrigerator), vaulted ceilings, charming breakfast space, center island, eating bar, and pantry. First floor master suite that is large enough to include a sitting area.